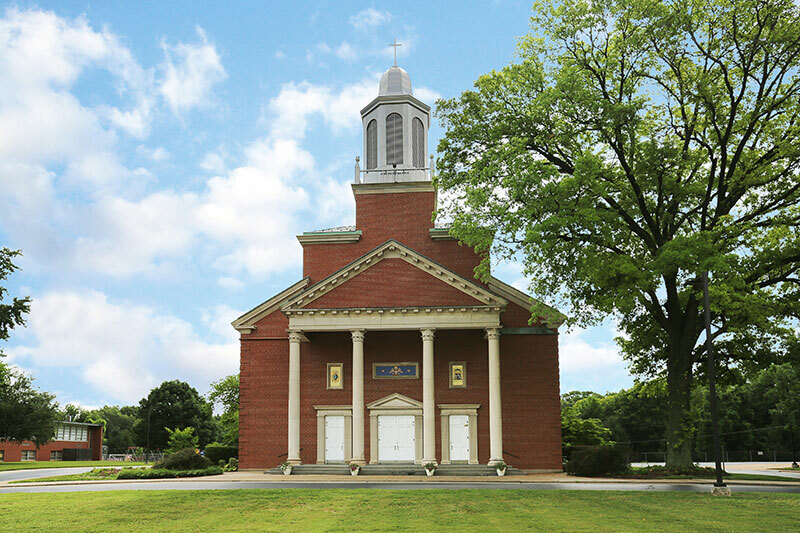 United in one body and one spirit through our one faith and one Baptism, we, the parishes of Blessed Sacrament and Our Lady Queen of Peace, located on the west end of Belleville, strive to live in a manner worthy of the call we have received. As we come together through the love of one God in heaven, the death and resurrection of one Lord our Savior who came down to earth, and the guidance of one Holy Spirit who speaks to us today, we work to worship as one Catholic community, to learn and teach our Christian faith, and to spread the Gospel through our example of service to our greater community. How can you help our faith community grow? Contact the parish office at 618.397.2287 to join the Partnership Committee or assist with one of our many social and liturgical ministries. 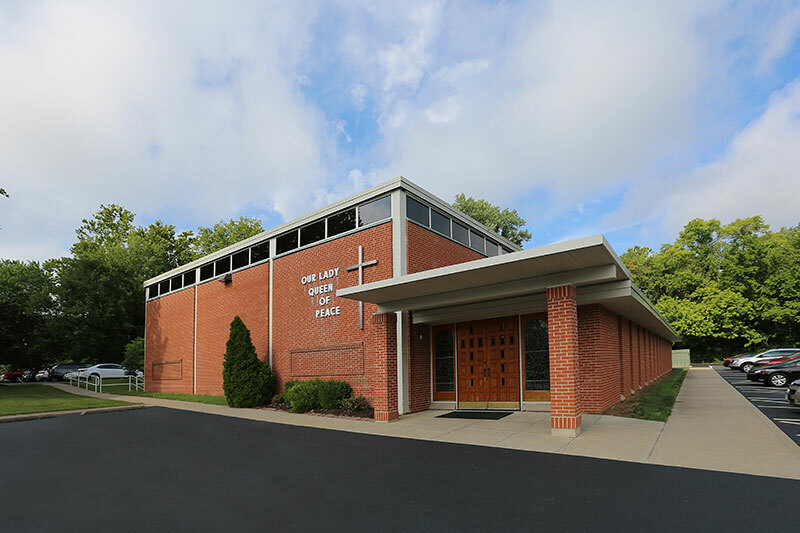 Copyright © 2018 Blessed Sacrament & Our Lady Queen of Peace Catholic Churches. All rights reserved.